After breakfast at hotel drive to Mussoorie. Mussoorie also known as the Queen of Hills and is one of the charming hill station of India. Arrive Mussoorie and check in at hotel. In evening enjoy leisure walk at The Mall road Mussoorie. After morning breakfast at hotel.Start exploring Mussoorie which has some major attractions like Mussoorie Lake(Boat Ride), Kempty Falls, Lake Mist, Bhatta Falls,Nag Devta Temple and Lal Tibba. 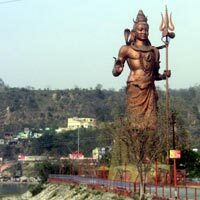 After breakfast at hotel.Full day excursion of Haridwar which includes Chandi Devi Temple, Shanti Kunj, Bharat Mata Temple, Har-Ki-Pauri, Sapta Rishi Ashram and Parad Shivling. After breakfast drive to Corbett National Park.Arrive Corbett and check in at hotel. Corbett is home to a variety of flora and fauna also famous for its populations of tigers, leopards and elephants. Day free to explore the scenic beauty of Corbett Park through a Jeep Safari. Early morning after breakfast start to explore Corbett Park with Jeep Safari.In afternoon enjoy a elephant ride into the park and visit to Corbett Waterfalls. After breakfast at hotel drive to Ranikhet.Arrive and check in at hotel. 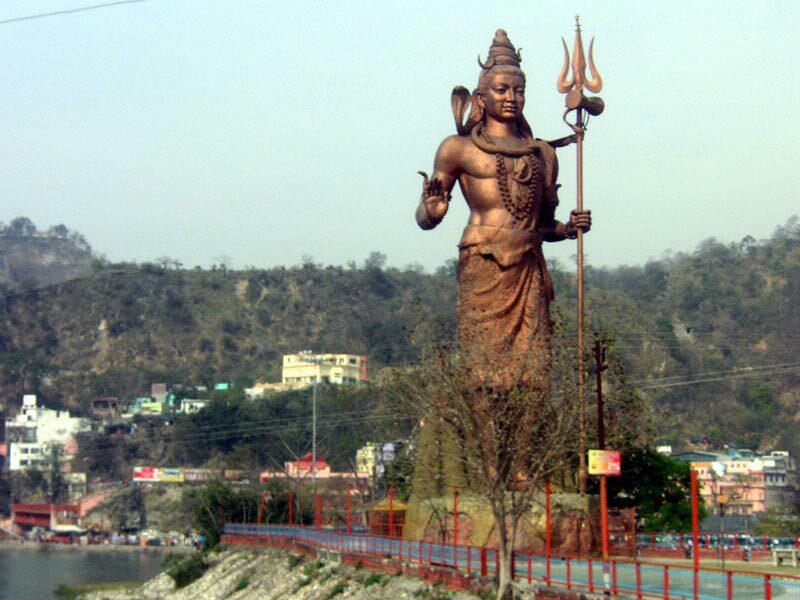 Excursion to Jhula Devi Temple, Chaubattia Garden, Rani Jheel, Army Museum and Golf Course Ranikhet. After breakfast drive to Kausani. Arrive Kausani and check in at hotel. Visit to Rudradhari Waterfalls, Anashakti Ashram, Baijnath Temple and Laxmi Ashram. Evening free to nature walk. After breakfast at hotel drive to Nainital a popular hill station of India. Arrive Nanital and check in at hotel. In afternoon enjoy a boat ride at Nainital Lake and evening free for leisure walk to Nainital Mall Road. After breakfast at hotel. Start full day excursion to Naina Devi Temple,Naini Peak, Dorthy’s Seat, Hanuman Ghari, Snow View Point and Nainital Zoo. After breakfast transferred to Pantnagar airport to board the flight to Delhi. Breakfast at hotel and start exploring the capital city of India which is specially known for its old architecture and Mughal era. In Old Delhi visit to Red Fort, Jama Masjid, Delhi Gate, Chandni Chowk, Raj Ghat and New Delhi includes the Rashtrapati Bhawan, Humayun’s Tomb, Qutab Minar and India Gate.